Springtime is here and summer is just around the corner, and it is the perfect time to start preparing your yard for a season of lawn care, gardening, and beauty. At Blooms Land Care we offer easy landscaping ideas to help you create the perfect outdoor space. From decorative pots to stepping-stones to solar lighting, our experts have the tools and ideas to help you build your own outdoor sanctuary. Adding a few decorative pots to your entryway or back patio is a simple and easy way to add charm, character, and color to your home. Pots for gardening and decoration are usually available in clay, ceramic, metal, plastic, and marble. They are perfect for flowers, trailing plants, or even vertically growing vegetables like tomatoes. Decorative pots are also great choices for smaller outdoor areas and homeowners that do not have the time or water supply to tend and irrigate a large space. Stone walkways are easy to include in almost any outdoor designs. The type of stone you choose will depend upon your budget and style. No matter what kind of stone you do install, your outdoor area will feel personalized and professional. 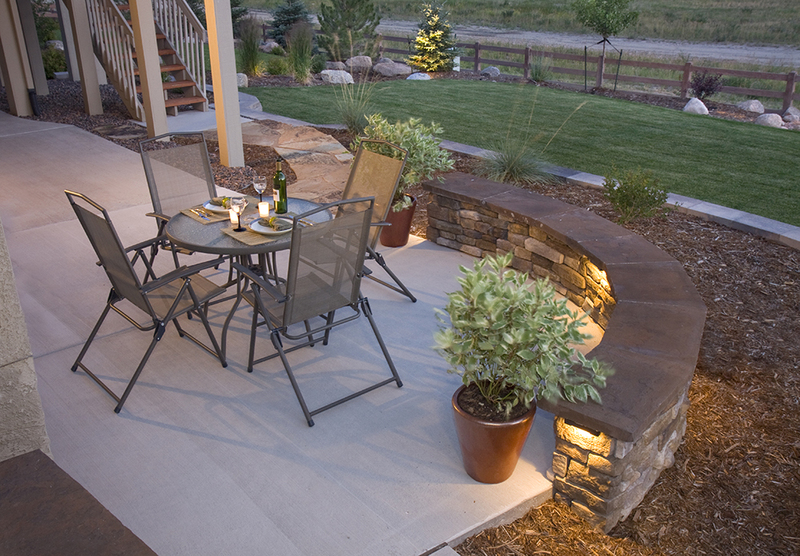 Another one of our favorite easy landscaping ideas is solar lighting. These lights are an affordable and simple way to light up your walkways, patio, and garden areas. By harnessing the power of the sun you will not have to worry about adding to your energy bill. You can find solar lights in a variety of styles and they are very easy to install as well, making them a great addition to any outdoor area. If you would like to hear more about our easy landscaping ideas, please contact your local Fort Worth landscaping company, Blooms Land Care, at (817) 688-5352. Call one of our friendly landscaping experts to create the perfect outdoor living area for you and your family.